There are times this father of a daughter and loving husband feels feminine. Very, very feminine. I like to dress up. I like being a woman I have always felt this. I have always felt that I should be not a masculine being but the other end. I cannot explain it any better then that. When the phase shifts I am again man. I put away the dresses. The shoes (hardest part. I LOVE my shoes). I really don’t know. Am I a t-girl? A wannabe? A pretender? The last thing I want is to diminish the bravery that you and other have shown in show in the world who you are. Are there others like me? Caught between one life or another? Who am I? I think most of go back and forth between how we identify ourselves. Sometimes these identities can change throughout the day, or even longer. 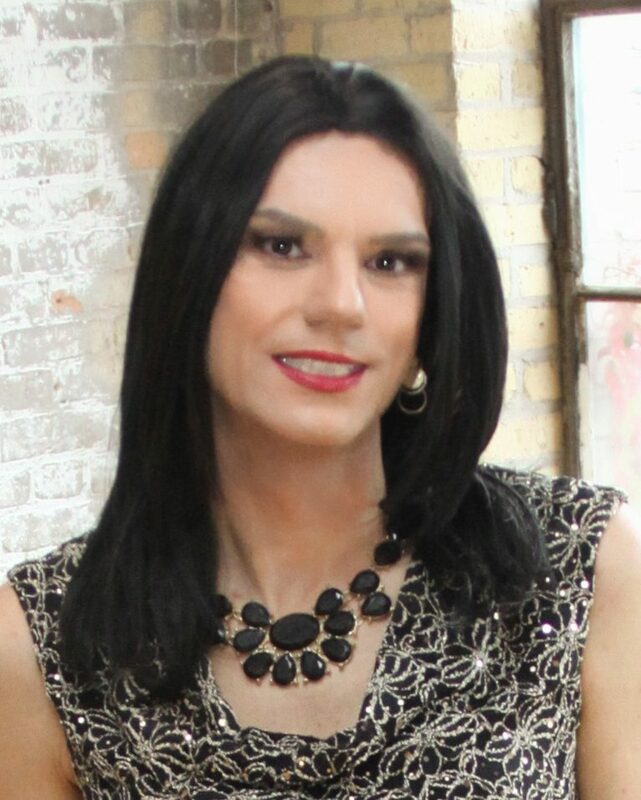 Four years ago I identified as a crossdresser; these days it is transgender, but I prefer t-girl. The term transgender does cover a lot of different identities, and labels, if you will. My suggestion is to stop stressing about how you identify. It’s okay if it changes. It probably will, however, the term transgender is a bit of a catch all and likely covers everything we all feel we are. It’s also normal for many of us to shift back and forth between what we feel like doing. Sometimes I feel like reading, sometimes I feel like doing yardwork, sometimes I feel like getting a makeover. You don’t have to pick one thing to do, to wear, or to be. And yes, there are others like you. There are so many like you. As for myself, I fully embrace having two lives, having two genders. Sometimes they blend together but why should I pick one? Some of us do, but I like having options. Hanna, your response is so refreshing. I personally prefer “gender fluid” since it addresses anywhere I’m feeling that day. Good response to the person, on just being. I have known since three what I was to be, and finally feel comfortable being the real me now. Never really cared for male clothes and after six years now really love dressing correctly, with style. Hannah gave a good response. We are all lots of things in this life and often several at the same time. I do not often define myself as any particular think. I tend to look at what I am doing at any give time. Sometimes I crossdress, sometimes I golf, sometimes I drive a car. Sometimes I am a crossdressed car driver. Sometimes I am a crossdressed cook. We all wear lots of hats. Make the most of what you are doing at any given time. We are accustomed to disguising ourselves to others. So that in the end we are disguised to ourselves. We cannot become what we need to be remaining what we are.